Telltale Games Archives - Horror News Network - The Horror News You Need! A December 20th release date has just been announced for the third season in the critically-acclaimed series, The Walking Dead: The Telltale Series – A New Frontier. 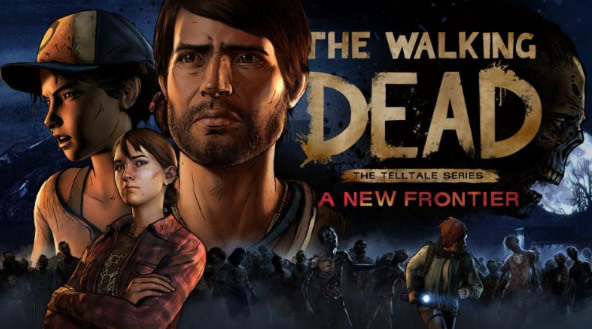 This new season sees the return of Clementine, a girl that has grown up and faced devastating losses amid the horrors of the zombie apocalypse. She is joined by fellow survivor Javier, a young man determined to find his family. 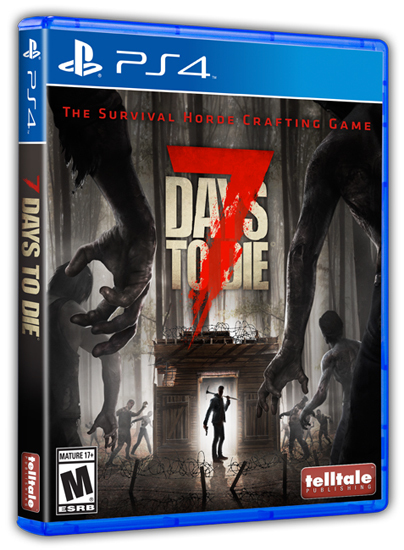 We have a trailer for Telltale’s 7 Days to Die, which is now on PlayStation 4 and Xbox One. You can view the trailer and full press release below.